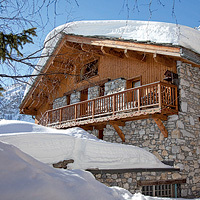 The chalet Athénaïse is exposed southeast with terrace side village and the view on tracks and on village. 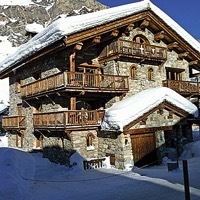 It is in only 70 meters of the ski lifts and the slopes. 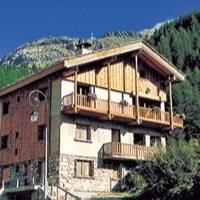 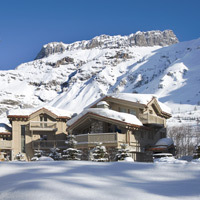 Situated in the old village of Val d’Isère in one minute of the sledging strip, and at the foot of the main slopes and the ski lifts.